This is my first blog for 2016. First of all, I would like to wish you all a very Happy New Year!!! I have been a bit slow at getting back to writing my blogs. I have been suffering from the “January Blues” I think after a longer than expected Christmas and New Year holiday. 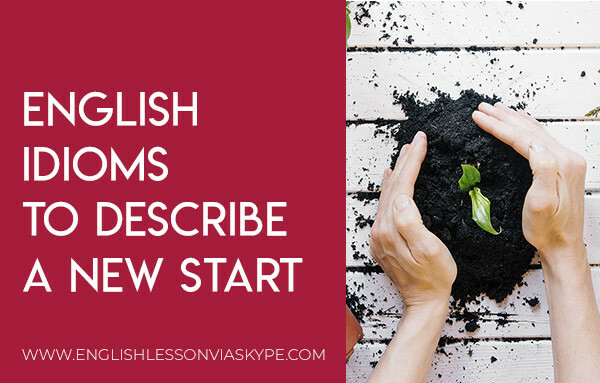 It is always difficult to get back into the “swing of things” after a long break so that got me thinking about useful English words and phrases to describe a new start particularly after the New Year celebrations. A deck is the part of a ship you stand on when sailing. To clear the decks means to make sure nothing gets in your way so you get a new start. ex. Let’s clear the decks and start the year with a new belief. A slate was used historically by teachers and others to write on. Then when you wanted to write something new you cleaned the slate. So every time you clean the slate you make a new start. ex. 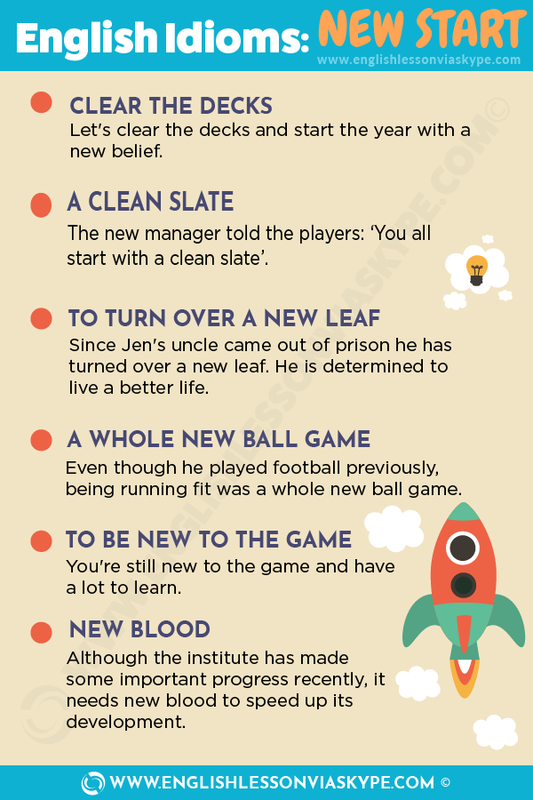 Often when a new manager is appointed to a football team he tells the players “you all start with a clean slate“. This means he will judge them on their performances for him and not based on the past. ex. Since Jen’s uncle came out of prison he has turned over a new leaf. He is determined to live a better life. ex. Even though he played football previously, being running fit was a whole new ball game. ex. You’re still new to the game and have a lot to learn. No one will expect you to remember all the procedures from the first day. ex. They had all worked together often, but I was the new kid on the block. ex. Although the institute has made some important progress recently, it needs new blood to speed up its development. When we want to plan or to set out our goals we usually are advised to start with a blank piece of paper and write down the key points, ideas and plans. ex. Often when I am advising clients about possible job changes I recommend they start with a blank sheet of paper divide it in two and on one side write all the possible advantages and on the other side all the disadvantages and then compare both sides. When you get stuck in a “rut” and cannot see a positive future or you are bored with your current life (business or personal) you may wish to start again or have a fresh start. ex. He felt that a fresh start was best for both of them so reluctantly they agreed to separate. Similar in meaning to a fresh start. 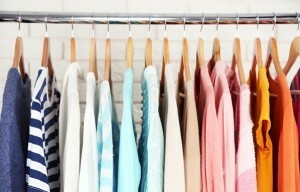 A new beginning is just what you need after a difficult period in your business or personal life. ex. He lost his job during the recession and decided that a new beginning was just what he needed to kick start his life again. He packed his bags and headed to London. In the UK, many people set plans and goals in January for the year ahead. These goals are called New Year resolutions. People decide to lose weight, get fit, eat healthy, learn English or climb a mountain. Learn English idioms related to goals.